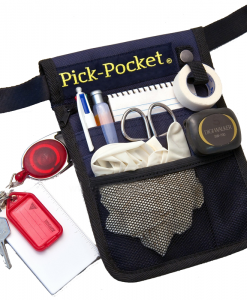 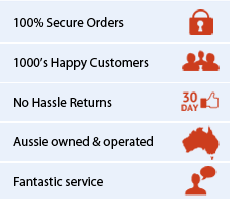 New Pick-Pocket Nurses bag or nurses organiser is again designed through consultation with nurses. 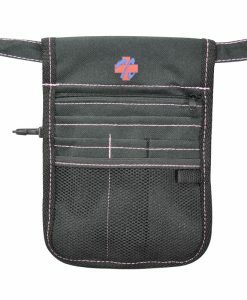 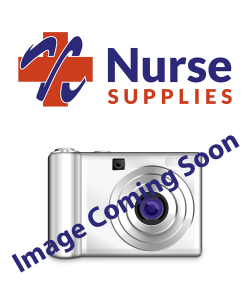 This compact nurses bag measures 38cm wide x 28cm high x 26cm deep. 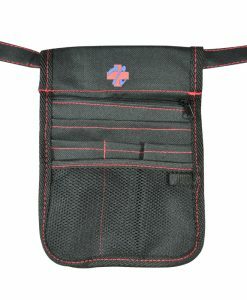 With four large zippered sections and twelve individual pockets on the inside, it holds all of your equipment in an organised and hygienic manner. 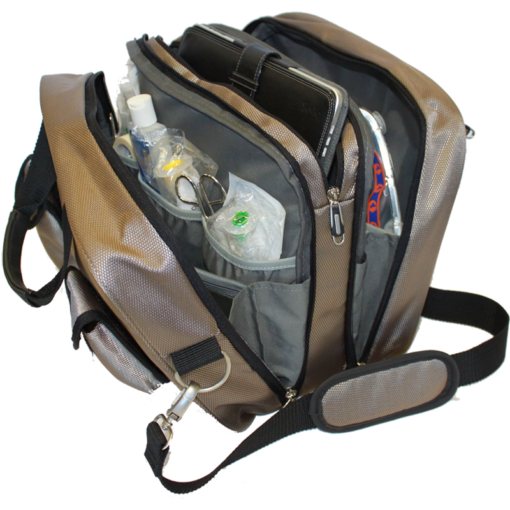 Constructed from heavy duty, light weight luggage fabric and comes in a neutral taupe colour with black trim. 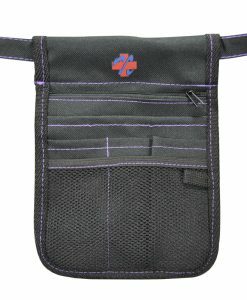 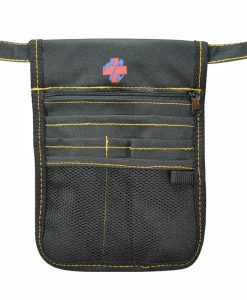 The central padded pocket is suitable to carry a laptop computer / tablet and has two accessible outside pockets for your mobile phone and car keys. 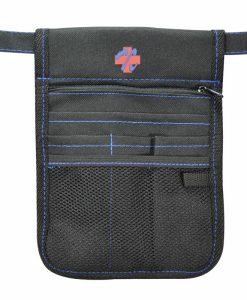 This serviceable nurses bag is finished off with an adjustable shoulder strap and comfortable carry handles.